Does a Dirty Air Filter Really Impact Your Air Conditioner? You may have seen us in the past mention in our blog that you should change your air filter. Perhaps you believe this is because a dirty air filter contaminates the air, and that’s why we tell you to clean or replace yours every 1-3 months. It’s an understandable assumption, but not a correct one. The air filter of your HVAC system is there to more than prevent allergens from entering your indoor airflow. It blocks particles and contaminants from damaging the inside of your HVAC system by pummeling it or jamming the fan. But when an air filter is too dirty, it can do just as much damage. When damage does occur, you can count on our team for professional air conditioning services in San Antonio, TX. But in the meantime, please keep reading to learn how a dirty air filter does, in fact, impact your air conditioner. 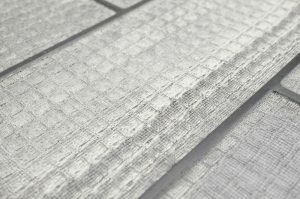 Posted in Air Conditioning | Comments Off on Does a Dirty Air Filter Really Impact Your Air Conditioner? Could you imagine going without air conditioning during this time of the year? It would be unbearable! So if you were either told, or you’ve found, that your air conditioner is reaching the point that a replacement is advised, then we really recommend you get this taken care of now and don’t leave it to chance that your cooling system might last the rest of summer. That being said, we don’t want you to rush out and buy the first air conditioning system you can find. 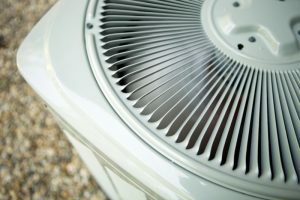 We understand that you don’t want to be stuck with a broken down system in the middle of one of the hottest days of the year, but an air conditioner is a pretty large investment and requires careful consideration, for a few different reasons.